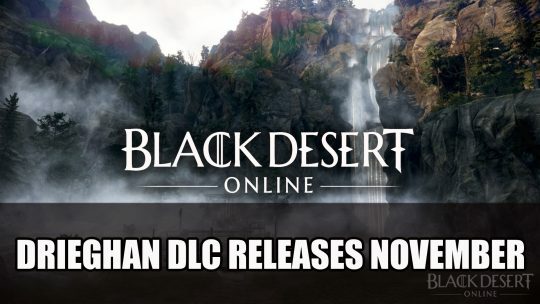 Kakao Games and developer Pearl Abyss of Black Desert Online announce the release date for upcoming expansion Drieghan for the MMORPG. 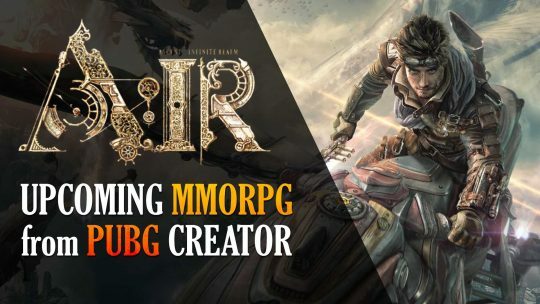 PUBG Creator’s Ascent: Infinite Realm MMORPG Gets New Gameplay Video! A.I.R. 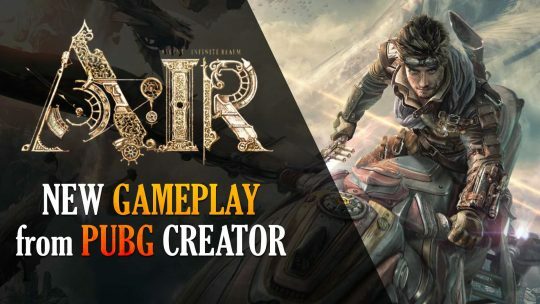 has an epic of sorts gameplay video featuring the MMORPG’s character selection, large-scale sky raids, vehicles and more! PUBG Maker Announces A.I.R. MMORPG! PUBG developer recently unveiled their A.I.R. MMORPG, a lovechild of steampunk and high fantasy genres that’s showcased in a lengthy and densely packed trailer!